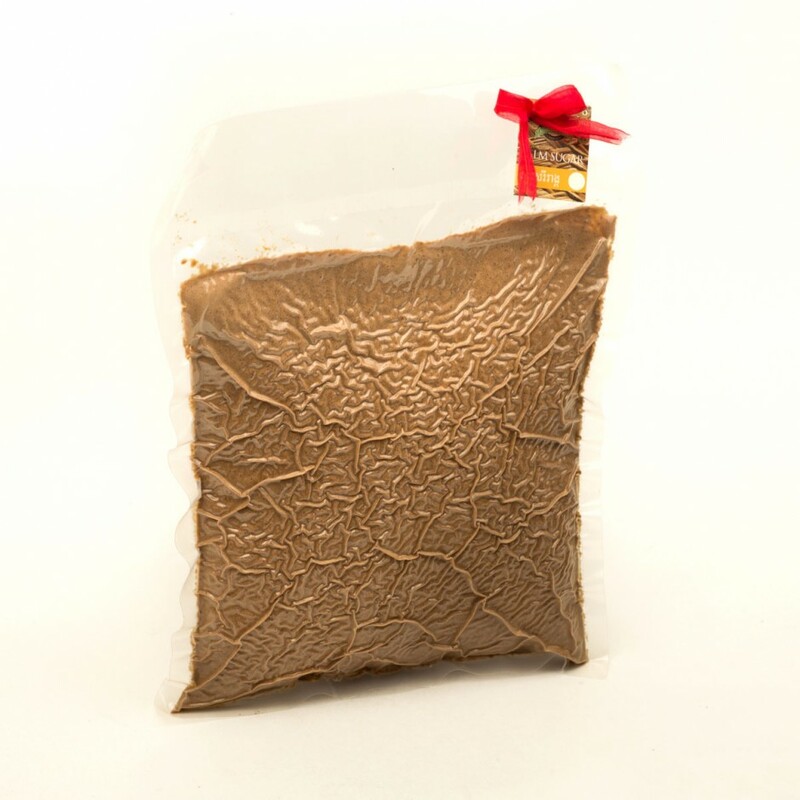 Make all your Khmer inspired dishes authentic and tasty by using Kampong Speu Palm sugar to sweeten you dishes. These 1kg packs of our delicious palm sugar is the best way for enthusiastic cooks and chefs to use our product. 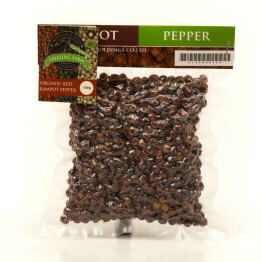 Perfect for restaurant use you can buy in bulk and this product will last for months once opened. 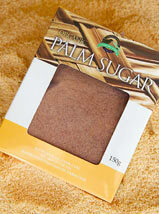 Category: Kampong Speu Palm Sugar. 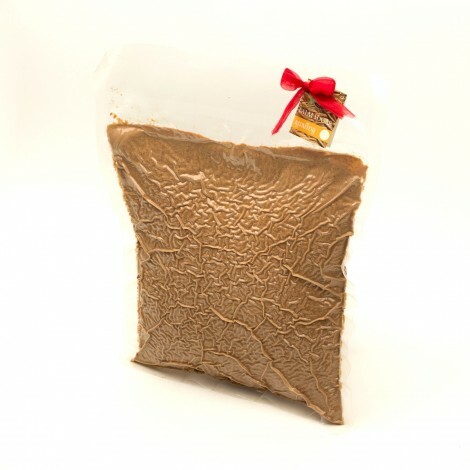 Tags: 1kg, Kampong Speu Palm Sugar, Vacuum Packed. 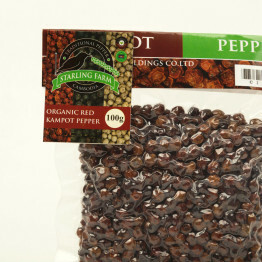 Red pepper is a much rare product than other kinds of pepper. 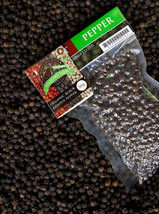 The pepper berries are gentle allowed to ripen in the sun, whilst still on the vine. 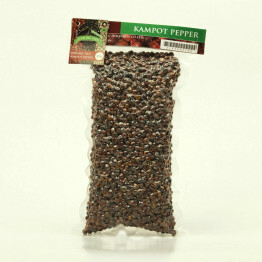 Kampot pepper. 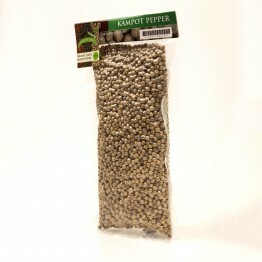 Perfect for white sauces as the light colour doesn’t change the look of a sauce. 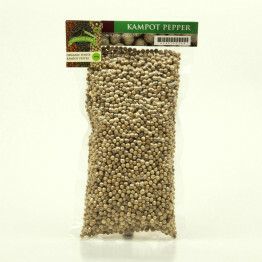 White pepper is great for chefs that want perfect, white, clean sauces or dish components. Excellence in presentation and flavour is an important factor in every dish. Locally sourced palm leaves are hand crafted by local workers to make these gorgeous palm leaf boxes to display our flavourful palm sugar. 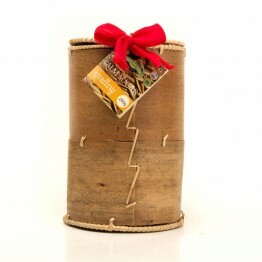 Palm sugar is an essential ingredient in Cambodian cooking and looks beautiful presented in these natural palm leaf boxes. Authenticity of flavours and using natural local ingredients are very important to our farm. Restaurants that want to use more interesting and higher end ingredients love our red pepper as it separates them from their competition. 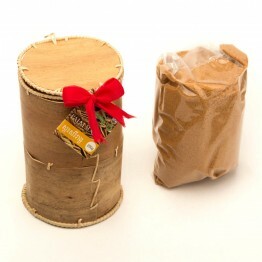 Using such a rare and delicious ingredient as their seasoning elevates their food to new heights.